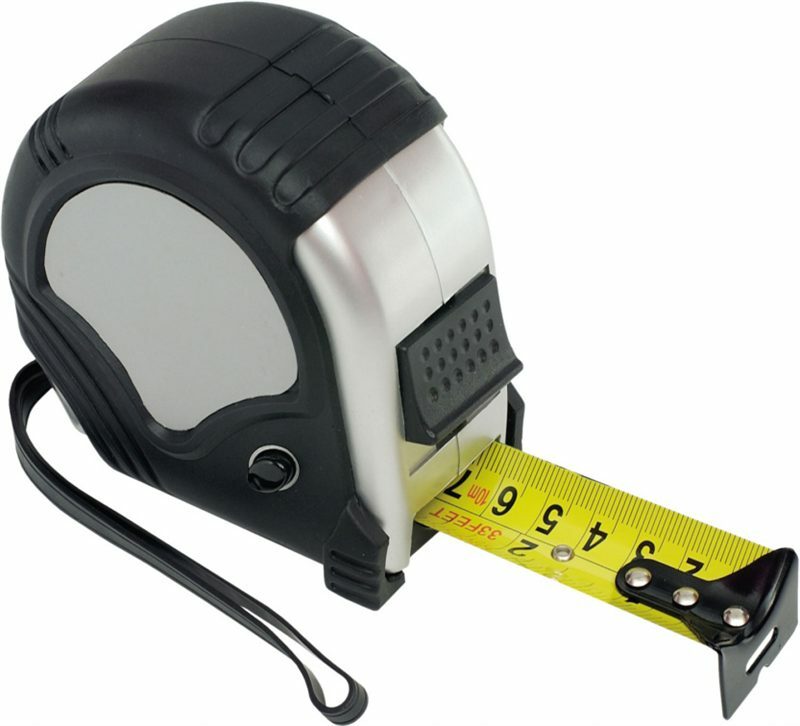 Whether you work in a trade or have clients who do, tools are a valuable promotional item that is sure to keep your business forefront of mind. 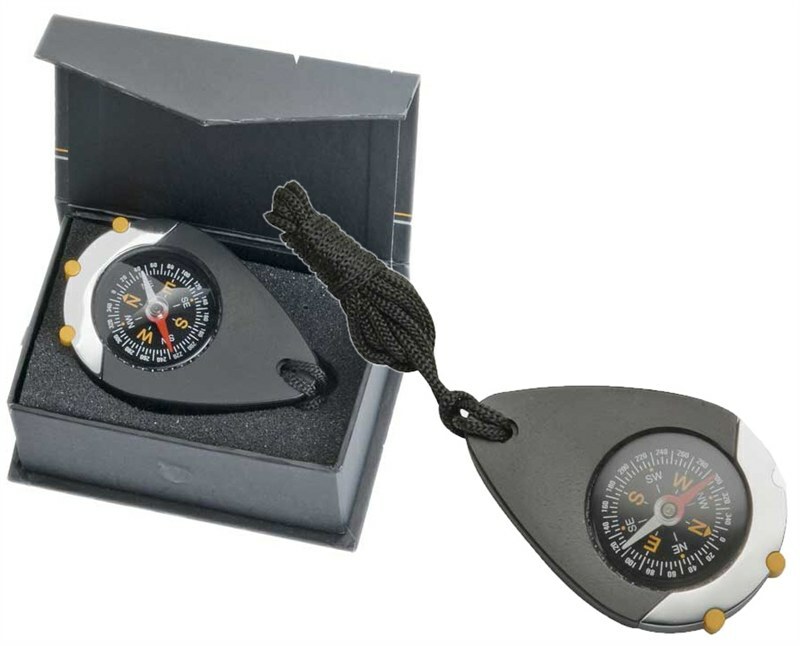 Novel Tees supplies a range of fully functional marketing promotion tools that can be used in the course of daily work, left in the car in case of emergency or stored around the house waiting to be used. 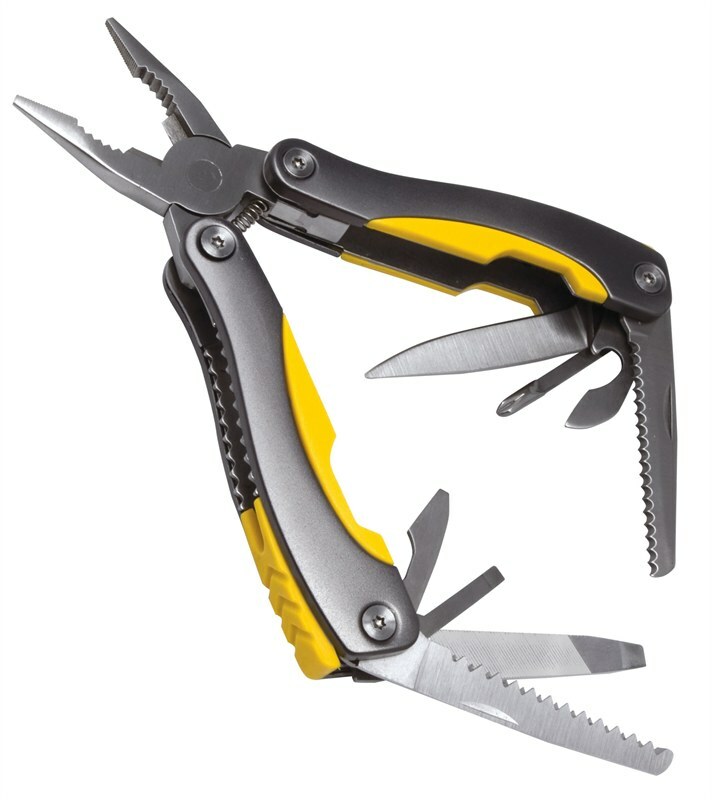 Novel Tees has a wide range of tools to choose from, including: compasses, multi tools (which provide screwdriver, hammer, torch, level and pliers functions, among others), pocketknives and tape measures. To ensure that your recipients are provided with everything they need, we can also supply promotional tool kits. 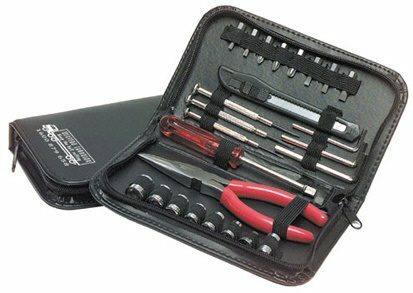 As well as providing a range of different tools, they come with handy carry cases that keep them all together. 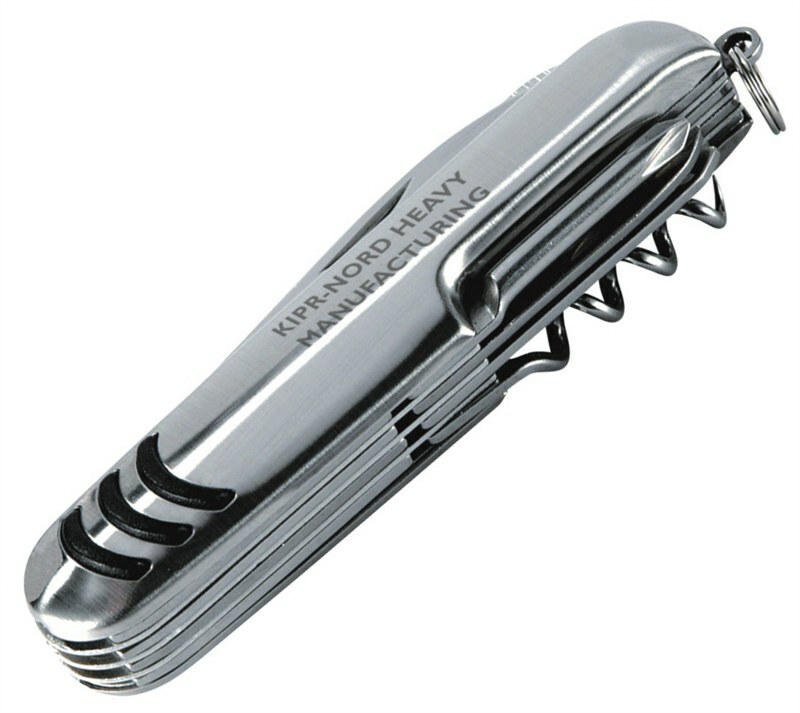 As tools are incredibly functional and used by almost everyone at some point, they make fantastic corporate gifts – particularly if you or your clients work in a related industry. They also show that you aren’t afraid to invest, as they aren’t cheap.